Not long ago Mario Kart Arcade GP DX was released in Japan and just this week it was said to be released North American Dave and Busters locations. 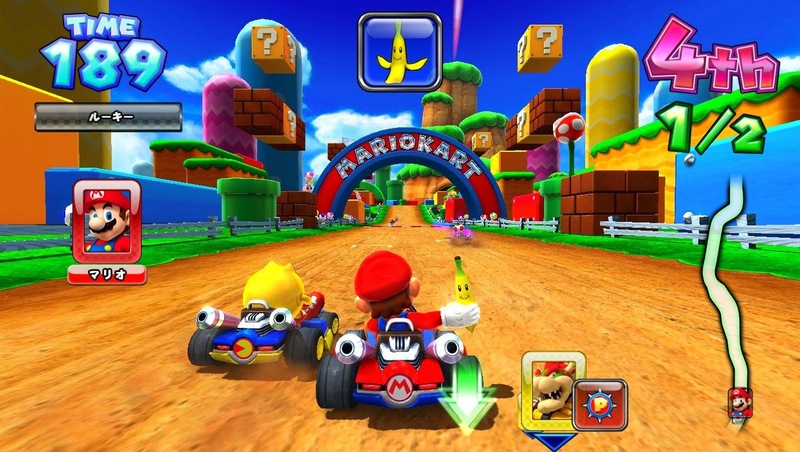 Mario Kart GP DX, the newest game in the Mario Kart series, incorporates new features from Mario Kart 7 like the Glider and underwater physics. Palette swaps are exclusive to Mario and Luigi. 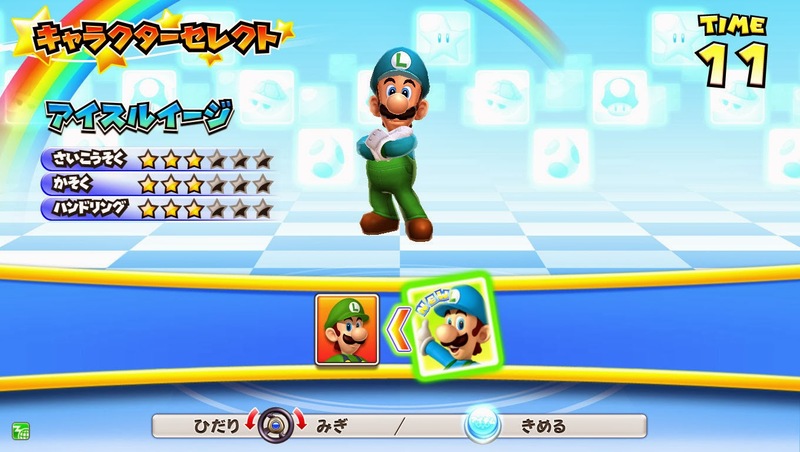 Luigi is swapped with his blue palette, being Ice Luigi. Mario is swapped with his red and white pallete, becoming Fire Mario. Multiple items have returned and new items had been added, including an item called Galaga, an old arcade game by Namco who recently had it's 30th anniversary. This game has a multiplayer function similar to Mario Kart: Double Dash!! 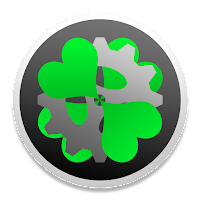 where one person controls a tank and another person shoots the items. This game might be able to show what audiences will see in May with Mario Kart 8 and give information about maps and items. Next time I have an opportunity to see the game in the arcades, I'll make sure to get some more photos and a complete review on the website.